From the minute you step into one of our restaurants and see the grand wood-burning ovens and master pizza makers, you realize this is more than just another pizza joint – it’s a culinary event. 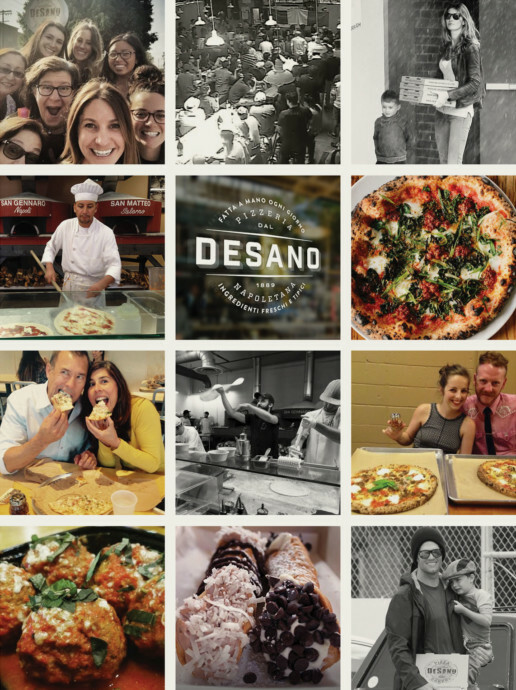 At DeSano Pizzeria, we follow the strict guidelines of the Associazione Verace Pizza Napoletana (VPN), preserving the centuries old craft of making authentic Neapolitan pizza. 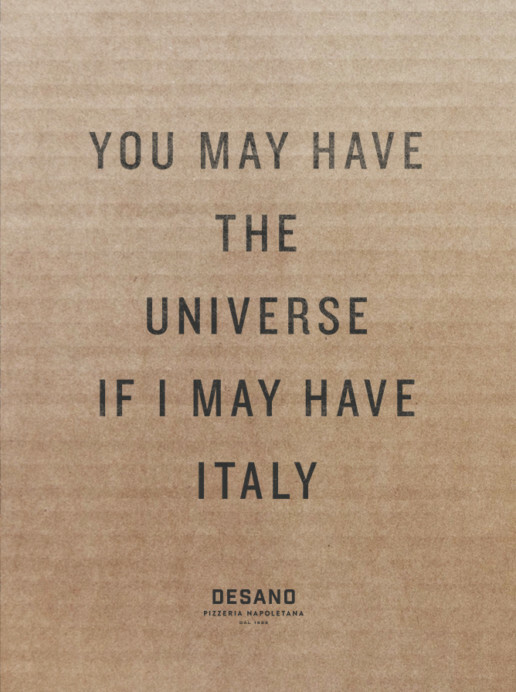 Staying true to Italian heritage, we at DeSano Pizzeria only use the highest quality Italian ingredients flown in weekly from Napoli and Campania. From handpicked San Marzano tomatoes, to fresh and creamy Mozzarella di Bufala, to exceptional Italian floUR for the dough, see for yourself what goes into making our traditional pizza Napoletana. All of our delicious PIZZAS are expertly crafted to order and cooked in our wood-burning ovens for a quick 90 seconds, slightly charring the crust without compromising the fresh toppings. We offer additional Italian specialties on the menu including: calzones, salads, homemade cannolis and more. 11:00 am until the dough runs out. ©2019. DESANO PIZZERIA. All rights reserved. Press.